The Angora goat has a wise and elegant look, covered completely in long, shiny locks that grow from 4-6 inches between biannual shearings–the fastest growing of any domesticated animal. The Angora is an ancient breed that was developed in the Middle East. The name “Angora” is thought to be derived from “Ankara,” the capital of Turkey. 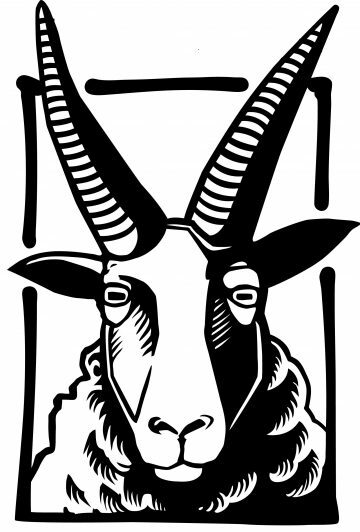 The locks produced by the goat are called mohair, a word thought to have originated from “mukhayyar,” the Arabic word for fabric woven with the fiber. Most mohair produced in the United States comes from Texas, including the colored mohair in our yarn. Angoras thrive in the brushy environment of the Texas Hill Country, where they’ll eat the plants that other livestock will pass over. Since the mid-19th century, the goats have been an important part of the Texas fiber economy. 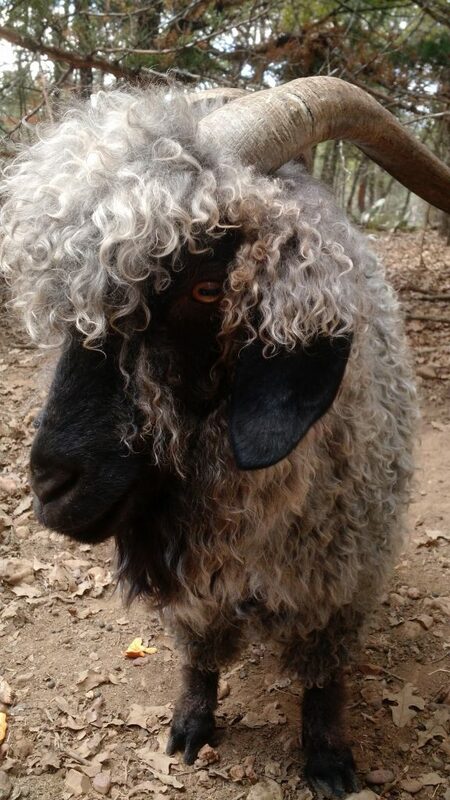 Angora goats come in a wide variety of colors–from steely black to strawberry blonde. But until recently, the color variations were considered defects by breeding associations, with anything aside from the standard white being culled from the herd. The 1980s brought an organized movement to embrace colored Angora goats and breed them. The movement has been very successful, especially among small farmers who raise colored Angoras for niche markets–such as our yarn.